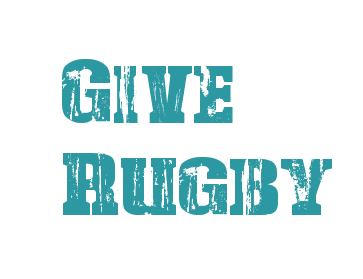 Recruitment is a vital part to rugby. Teams live or die based on their recruitment results. How do you think you get the most girls? How were you recruited? Take a second and fill out the poll below. Your time will help your fellow CCWRC teams find best practices. Stronger CCWRC teams means more advanced players and of course a better pool for USA Rubgy. Plus it is just a lot of fun to have more women on your team! ← Building the Future–Why Recruit?